At Bella we try to bring forth the flavors, colors, and spirit of Italy in an updated manner and in a vibrant, warm and inviting setting. 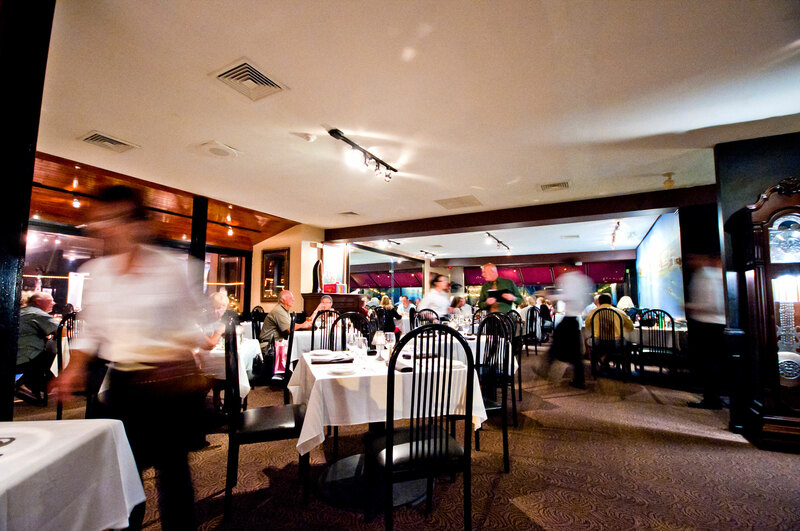 We are a family owned and operated restaurant and are always willing to go above and beyond for our customers. With a banquet room that can hold up to 180 people we can accomodate weddings and many other special occasions, as well as catering. Bella is located just 20 minutes north of Providence in Burrillville, RI. We look forward to seeing you soon!! We understand the importance of hospitality and take special pride in our ability to provide a five-star dining experience in a warm, and relaxed setting. It has been since the opening of Bella in September 1998 that Executive Chef and Owner Gio Calapai discovered his culinary identity.Chef Gio’s artistry stems from having a Sicilian background which is evident in his cuisine. Through the years his experience of being trained by multiple Grade A Chefs, combined with his father’s worldly knowledge of the hospitality business, along with his own studies, transformed him into a versatile and innovative Executive Chef. 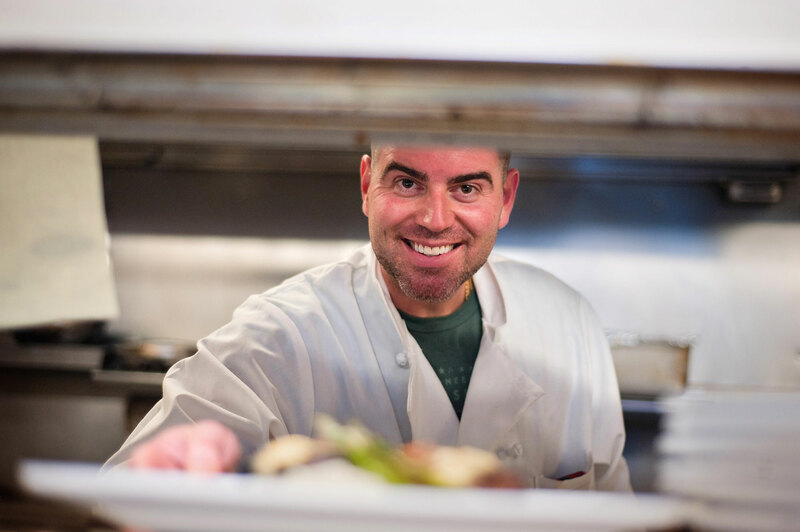 His attention to detail, passion for flavor, and ability to produce Five Star Quality Cuisine for Large Events has made him one of the best Chefs in New England. Chef Gio loves to share his knowledge and enthusiasm for food with his patrons through his Demonstration Dinners which he schedules every couple of months. He is known for Authentic Italian Cuisine with a Contemporary twist.